This is a Recipe for Lettuce Vadai. A wholesome Snack can be prepared using the lettuce leaves as the main ingredient. Soak dal and rice overnight. 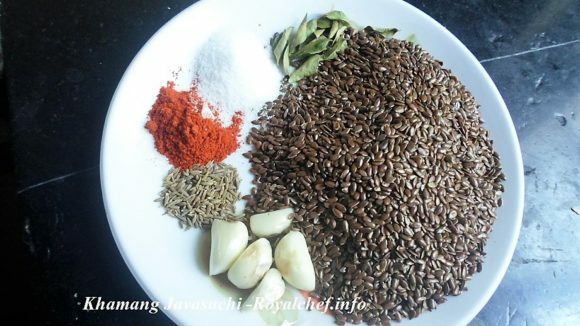 Grind the next morning along with the coconut, jaggery, chilies and tamarind to a thick paste. Add the lettuce leaves (washed and cut up) and salt to taste. 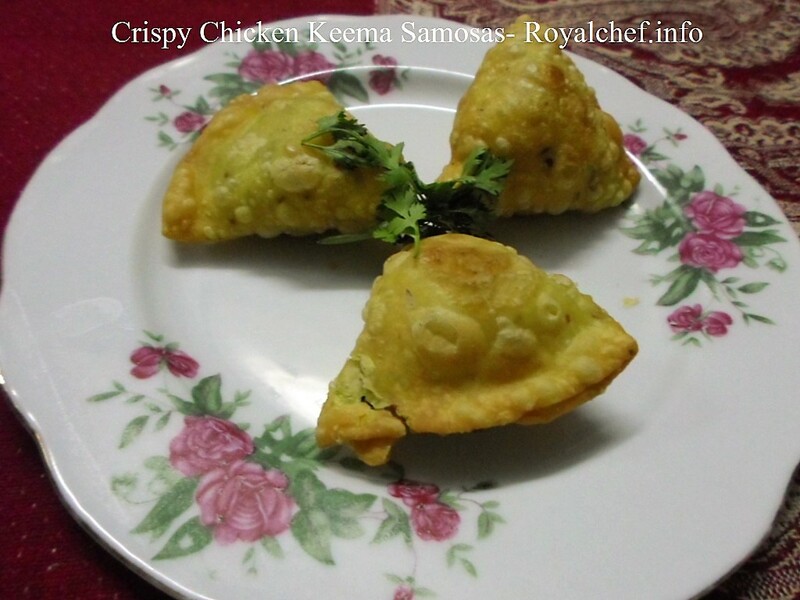 Form into balls, press them flat and fry in Ghee to a golden brown color. Serve with tomato ketchup.